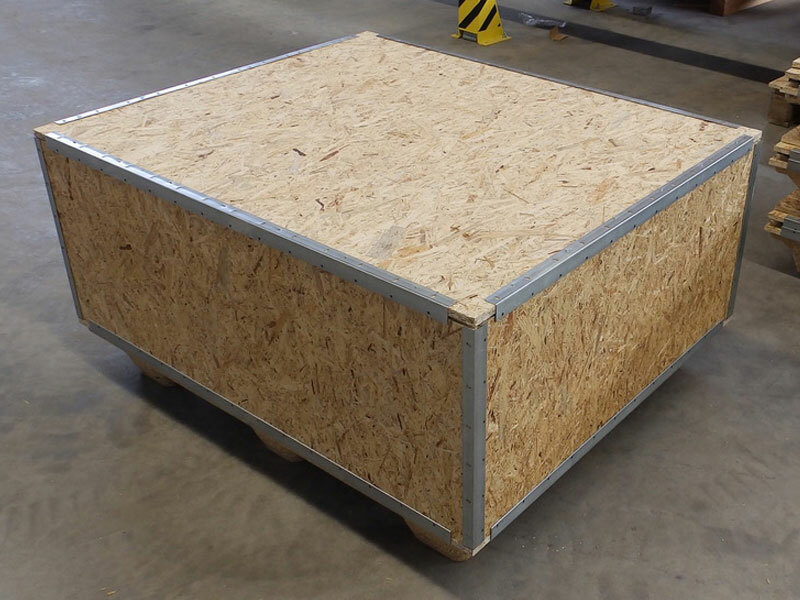 The modular building block-like system from PRO crating systems standardises base construction and allows for fast, simple, and flexible assembly. 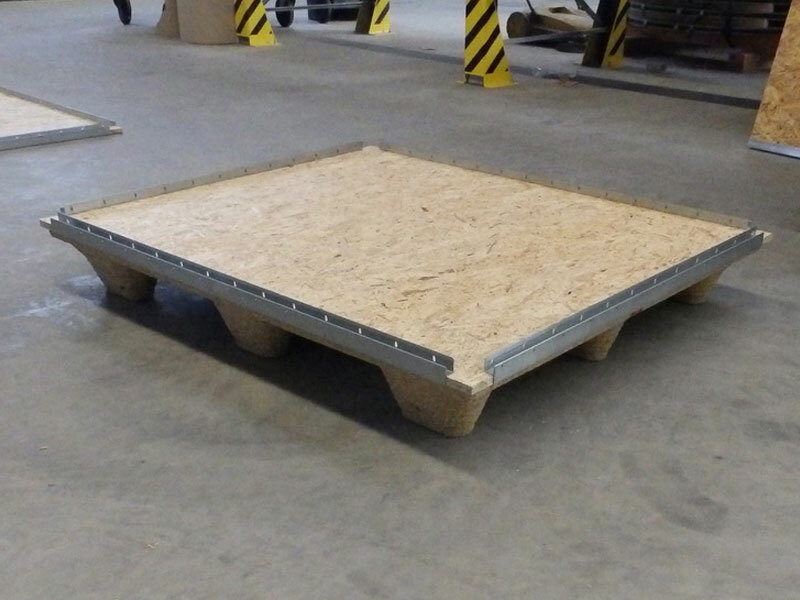 This results in stable structures that can be easily disassembled if necessary. These innovative profiles, developed in AND MADE in Germany, help distribute pressure across the entire surface instead of individual fastening points. 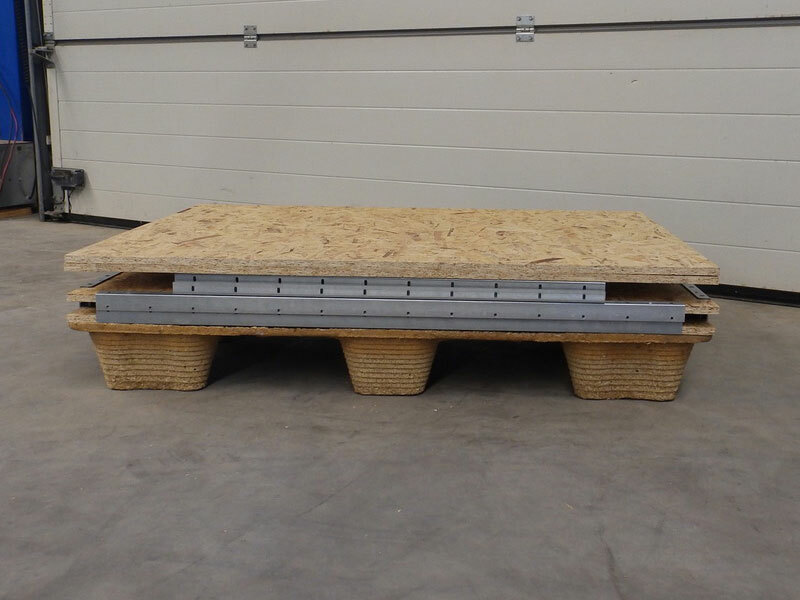 This makes the system suitable for almost any type of material (wood panels, HPL, etc.) without the need for additional machining. 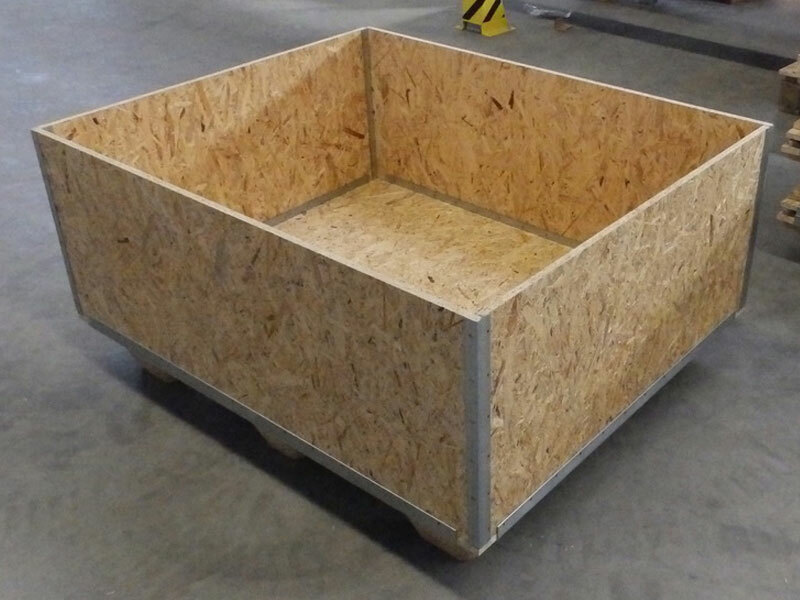 The profiles from PRO crating systems offer optimal edge protection - over the entire edge length if required - and can withstand even heavy loads. Distributing the force over the entire profile, as opposed to individual points, also helps reinforce the panels. 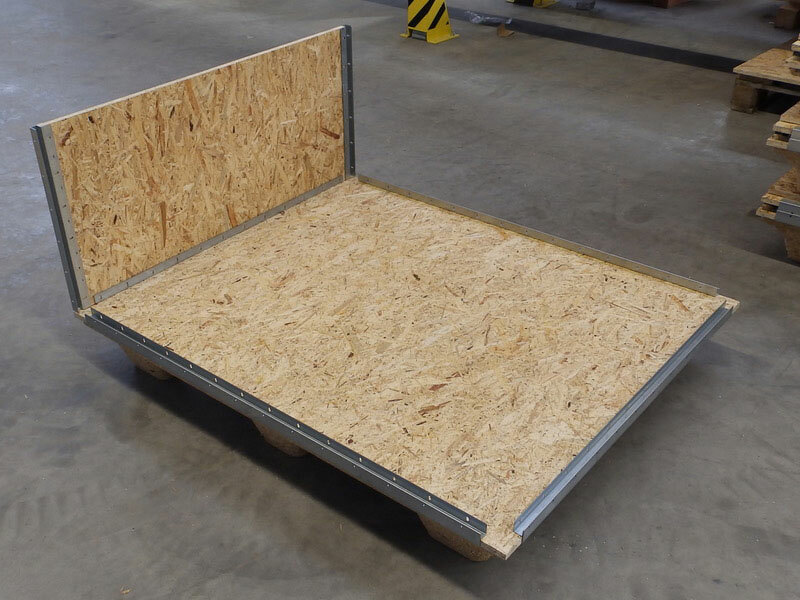 Depending on the project requirements, specific degrees of stability can be achieved based on profile length and fastener type – no fasteners, staples, or screws. 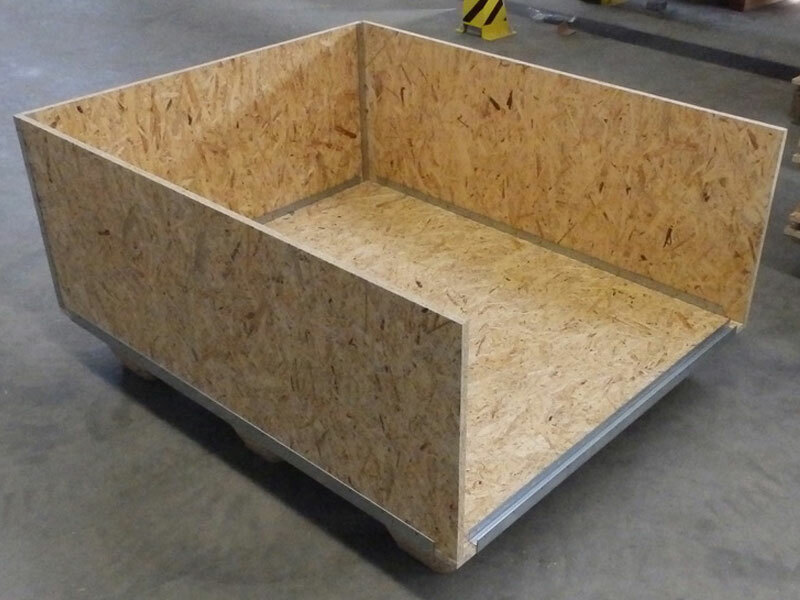 By facilitating the individual interior and exterior construction of end products, the modular building block-like system guarantees a high degree of design freedom and maximum flexibility. 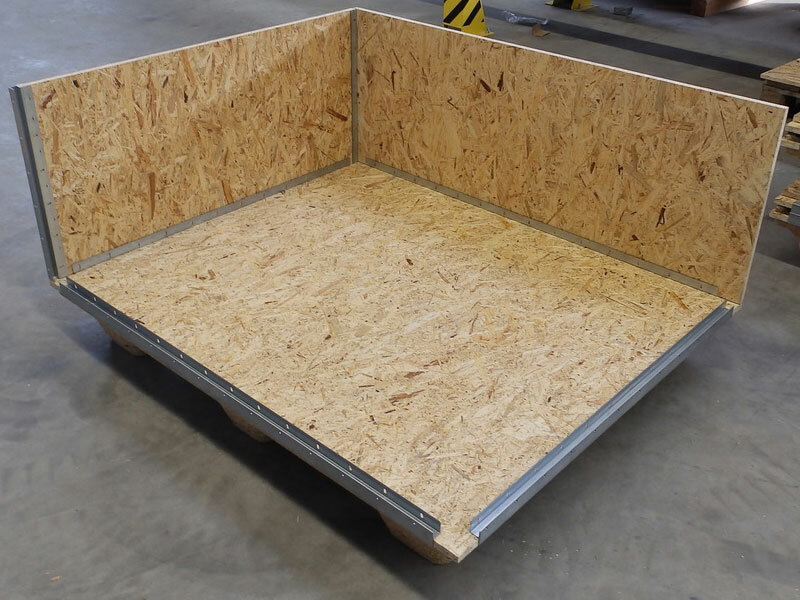 There is a suitable profile for countless applications in a variety of precut lengths as well as longer stock lengths that can be cut down in-house. 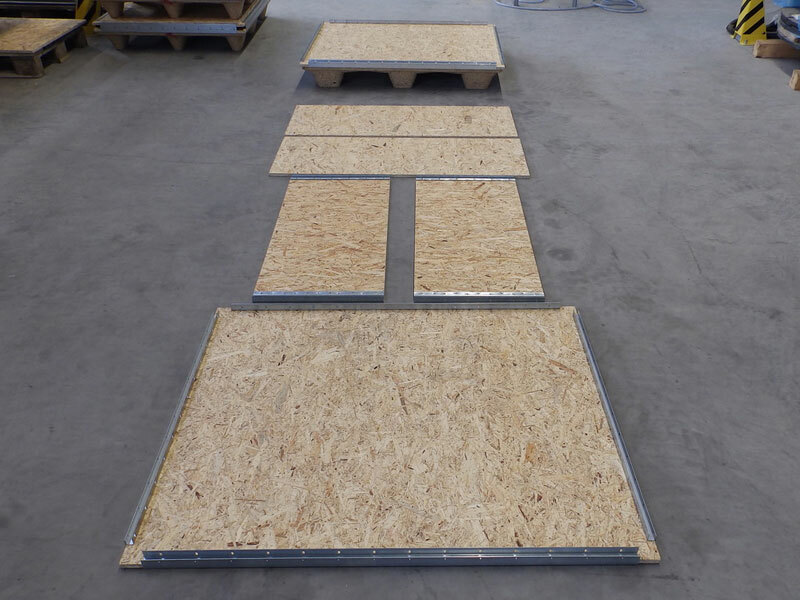 Currently, 3 profile types are available for material thicknesses of 9, 12 and 15 mm. The highlight: With the newly developed A-CBD profile, different panel thicknesses can be easily combined with each other.